Fieve Clinical Research, Inc. (FCR) is a private research center located at 587 Fifth Avenue -- one of the busiest and most central locations of New York City. FCR was started in 2010 by Vanessa Fieve, JD, CCRC, who has over 20 years of Clinical Research experience and more than 10 years specifically managing Fieve Clinical Services, Inc., a site started by her father Ronald R. Fieve, MD in 1983. 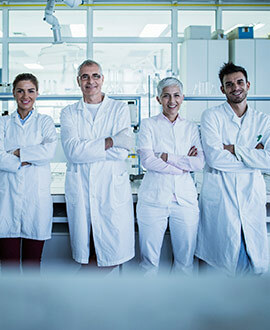 The clinic has earned a reputation as one of the most efficient study centers in the United States for conducting research trials on new compounds in Phases I-IV of their development. FCR has worked with many major pharmaceutical companies, both domestic and foreign, as well as a number of well-known Contract Research Organizations (CROs). The therapeutic areas covered include Psychiatry, Internal Medicine, Neurology/Pain Management, Endocrinology, Cardiology, Immunology, Musculoskeletal and Rheumatology. 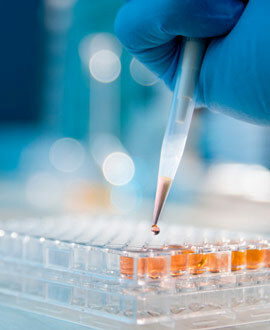 Our principal investigators & study staff have worked with many major pharmaceutical companies. 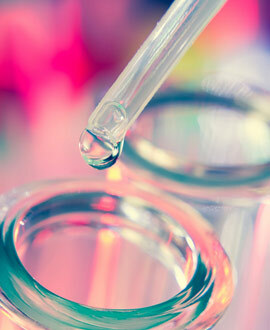 Over 18 years experience in sponsored clinical trials in depression and other areas. 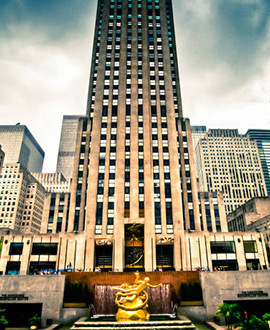 Fieve Clinical Research facility is easily accessible to patients, located near Rockefeller Center. We’re happy to send you additional information on trial participation, sponsorship, or our facility.